Inspired by iconic Art Deco design, the Langham Wall Light features a luxurious, ivory silk shade and metal detailing. 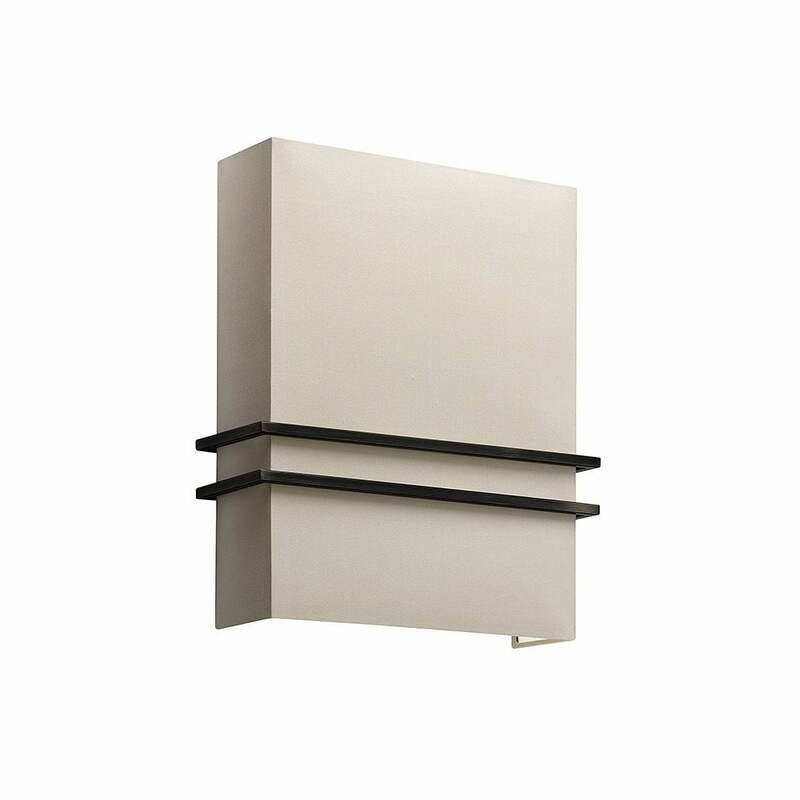 Available in antique brass, nickel and oiled bronze finishes, place this rectangular light either side of a fire place or above a bedside table for ultimate sophistication. Bring in other art deco influences such as tropical wallpaper, mahogany wood and metallic accessories for a stylish interior scheme. Make an enquiry for more information.